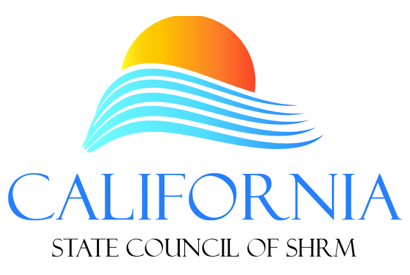 What is Kern County SHRM? 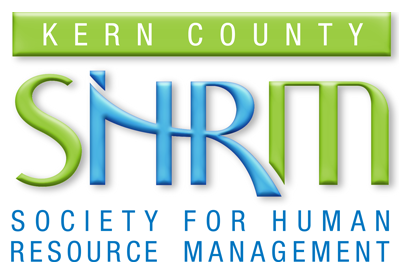 The Kern County Chapter Society for Human Resource Management (KCSHRM) isanorganization of human resource professionals whose primary goal is to foster an educational environment that is facilitated by the exchange of information and ideas. 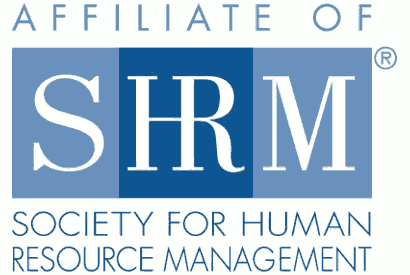 We are a Professional Chapter affiliated with The Society for Human Resource Management (SHRM), which is the world’s largest association devoted to human resource management. Representing more than 250,000 members in over 140 countries, the Society serves the needs ofHR professionals and advances the interests of the HR profession. Founded in 1948, SHRM has more than 575 affiliated chapters within the United States and subsidiary offices in China and India. Interested in Membership? Join Now! What's The Difference In All SHRMS? An international organization advancing the HR profession and practices. There are over 275K members, in 150 countries, with 575 affiliated chapters exchanging information and ideas. A state level governing body for affiliated chapters in California. KC SHRM is 1 of 17 chapters. Supports National SHRM with local legislative insights and chapter resources. Your local SHRM that provides HR education, legal, and regulatory updates, and is a great avenue for networking and career opportunities.